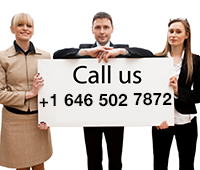 Why choose 01argentina.com for your visit to Iguazu Falls? 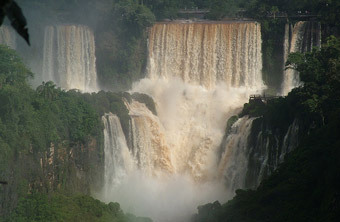 At 01argentina, we offer you a great selection of tour packages to Iguazu Falls tours to choose from. They’re all wonderful opportunites to experience the magic of this destination, one of the most important tour places in the world and a true gem of the natural world. Check out our Iguazu Falls Tours to see which one is best for you and your travel plans. All of these tour packages include the services of an English-speaking 01argentina guide who will accompany you to and from your hotel, and who will teach you all about the site. Don’t forget that you can always contact us to personalize a tour package, and to make it perfect for your budget, your needs, and what you want to get out of your experience and your travels! Book an Argentine & Brazilian Sides Tour! This is a three-day vacation package. You’ll start out by traveling via airplane from Buenos Aires and will have two days of excursions to the national parks that encompass the amazing rainforest. On the first day you’ll go to the Brazilian side, which was declared a Natural World Heritage Site and is one of the most important destinations in the entire world. On the second day you’ll be at the Argentine National Park. At both locations, you’ll get to explore everything in the company of an expert, English-speaking tour guide. You’ll see some truly amazing views of these magnificent place, and have the option of going on a boat ride that goes underneath the waterfalls. This is a great, complete tour of all that the destination have to offer. Check it out! 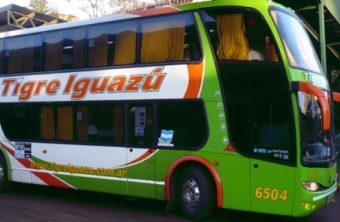 This is a great option for the traveler on a budget or backpacker, as you will travel from Buenos Aires by bus, a more economical form of transportation. You’ll arrive at around noon, after traveling on our very comfortable bus service (with meals, heating, and air conditioning included), and have the rest of the day to relax and explore the beautiful tropical setting. On the third day of this vacation package, you will go on a full-day tour of the Argentine side. The next day you’ll be taken to the Brazilian sides tour. At both these locations, you’ll go on a formal tour, where you’ll learn a ton from our guides, and will experience the amazing views and sounds of rushing water that makethe place so fascinating! On your last day, you’ll leave for Buenos Aires by bus. With this three-day tour, you’ll begin by taking a flight from Buenos Aires. Once you arrive, you’ll head to a location near the Argentine National Park and have a chance to participate in some really fun activities oriented towards Adventure Tourism and Eco-Tourism (you’ll have options like hiking, wet rappelling, and outdoor wall climbing). On your second day at Iguazu, you’ll participate in a full-day tour in Argentina, getting a chance to really explore the falls and check out all the famous views of this magical place. Finally, on your third day, you’ll head back to Buenos Aires on a flight that leaves from Iguazu. This option is quite hassle-free, since you won’t need to get a visa for Brazil. If you want to travel in premium style and comfort, this is the tour package for you. With our luxury tours, you can choose between three packages that include three different top hotels in the area. With the Loi Suites Hotel Two-Day Escape, you’ll stay in a breathtaking area of the jungle of Iryapu and be taken on a private tour of the Argentine side. Another two-day tour package we offer allows you to say at the Sheraton Resort & Spa, which is located in the very center of the Argentine National Park and also includes an in-depth, private tour of the park. 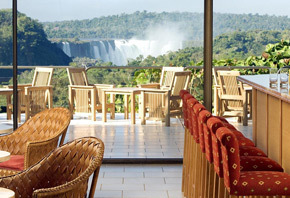 Finally, we offer a complete tour package that includes a stay at the amazing, 5 star Amerian Portal del Iguazu Hotel. A tour guide and personal driver will take you on a tour of the Brazilian side, and the next day you’ll embark on a private full-day tour in Argentina. Explore the fascinating natural world – Book a tour today! If you want to learn about and experience the ecological sites and flora & fauna of the area, this is a wonderful option. After arriving on a flight from Buenos Aires, you’ll be taken on a special Ecological Circuit tour by an expert 01argentina guide. 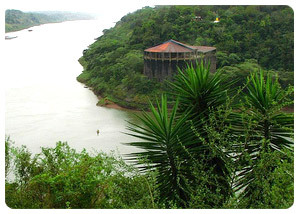 You’ll visit the “Hito Tres Fronteras,” where the borders of Paraguay, Brazil, and Argentina meet along the Parana and Iguazu rivers and where you’ll go to an incredible artisan/handcraft fair. 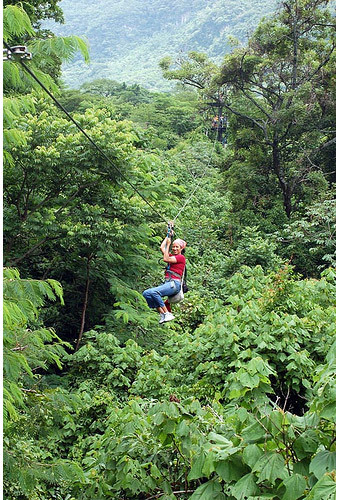 Afterwards, you’ll visit a spectacular ecological structure made of giant trees known as “La Aripuca,” and after you’ll head to a very important rehabilitation and breeding center for endangered bird species. On your second day, you’ll take a excursion in the Argentine side and see all of the impressive sites this Park have to offer!